Hello and Welcome to our preview for Sylhet Sixers vs Rangpur Riders match. 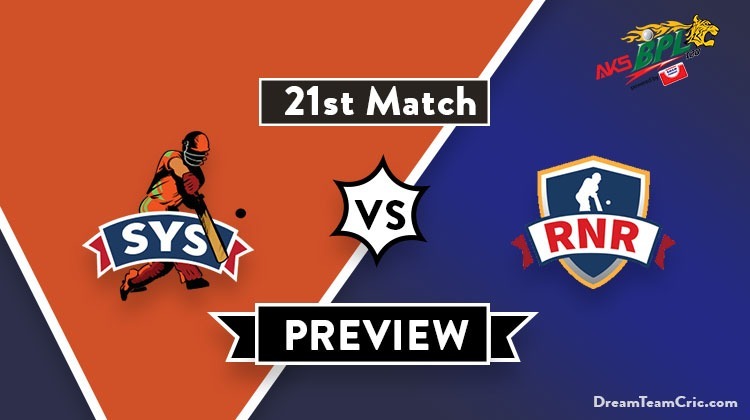 We are covering SYS vs RNR Dream11 Team Prediction, Preview and Probable Playing XI for the Bangladesh Premier League 2019 match. The match is to be played at Sylhet International Cricket Stadium. Rangpur Riders lost their last match to Sylhet Sixers by 27 runs. Batting first, Sixers scored 187 runs with Liton Das and David Warner is the top scorer for their 70 and 61* run knock. Shaiful Islam was the only positive with the ball taking three scalps. Rilee Rossouw continued his form scoring 58 runs in 32 balls and was supported by Mithun and Mortaza but could not lead their team to victory and were left behind by 27 runs. Sylhet Sixers were defeated by Dhaka Dynamites yesterday. David Warner once again starred with the bat scoring 63 runs to give a target of 159 to Dynamites which was successfully chased. M Irfan was the only positive taking two scalps in an otherwise ordinary bowling attack. Rangpur Riders will hope to bounce back and revenge for their loss against Sixers while Sixers will hope to come all guns blazing and give a tough fight to Riders. SYS vs RNR, 21st match, Bangladesh Premier League 2019. Pitch is likely to support spinners. Nabil Samad, Al-Amin Hossain, Liton Das, Taskin Ahmed, Nicholas Pooran, Fabian Allen, Jaker Ali, Mehedi Hasan Rana, Sandeep Lamichhane, Ebadat Hossain, Afif Hossain, Patrick Brown, Towhid Hridoy, Alok Kapali, Sohail Tanvir, Andre Fletcher, David Warner, Mohammad Irfan, Gulbadin Naib, Sabbir Rahman. David Warner suffered an elbow injury in second last match and will leave for Australia on 21st January. He will play his last match for Sixers tomorrow. Jason Roy and Wayne Parnell have been signed for the remaining season of BPL’19. 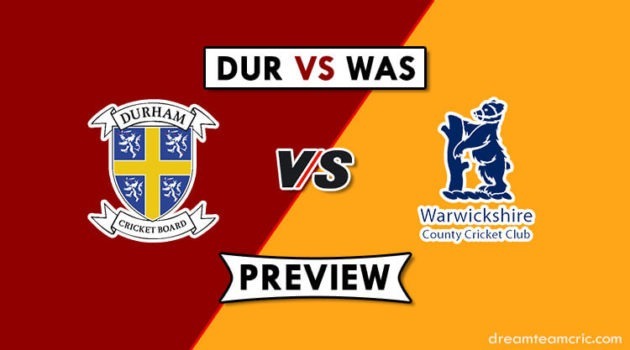 Jason Roy will replace David Warner after tomorrow’s match whereas Wayne Parnell comes as a replacement for Imran Tahir. Nasir Hossain has been left out from the squad. Sohail Tanvir can come back in the playing XI in place of M Irfan. Liton Das and Sabbir Rahman can open the innings. David Warner, Afif Hossain and Nicholas Pooran will follow them. Alok Kapali, Taskin Ahmed and Sohail Tanvir will do late hitting duty. Taskin Ahmed will be the key pacer while Sandeep Lamichhane, Alok Kapali and Afif Hossain will lead the spin attack. Mehedi Hasan Rana can replace Al-Amin Hossain in the playing XI. AB De Villiers has joined the team and can come straight into the playing XI replacing Alex Hales. Nazmul Islam can return to the playing XI replacing Nahidul Islam or Sohag Gazi. Place of M Maruf is also risky as he has failed to perform in all matches. C Gayle and M Maruf (risky) can open the innings. AB de Villiers, Rilee Rossouw and Mohammad Mithun will follow them. Mashrafe Mortaza and Benny Howell will do the late hitting duty. Benny Howell, Mashrafe Mortaza, Farhad Reza and Shafiul Islam will be the key pacers while any two among Sohag Gazi, Nahidul Islam and Nazmul Islam will lead the spin attack. C Gayle can support them. Note: These matches can be risky and any player can be rested in any match. Sabbir Rahman, Liton Das (wk), Afif Hussain, David Warner (c), N Pooran, Alok Kapali, Jaker Ali (wk), Taskin Ahmed, Sandeep Lamichhane, M Irfan/Sohail Tanvir, Al-Amin Hossain/Mehedi Hasan Rana. Chris Gayle, Mehedi Maruf/Nadif Chowdhury, AB de Villiers, Rilee Rossouw, Mohammad Mithun (wk), Mashrafe Mortaza (c), Benny Howell, Nahidul Islam/Nazmul Islam, Farhad Reza, Sohag Gazi/Nazmul Islam, Shafiul Islam. Captain and Vc choices: Liton Das, D Warner, R Rossouw, M Mortaza, S Lamichhane. 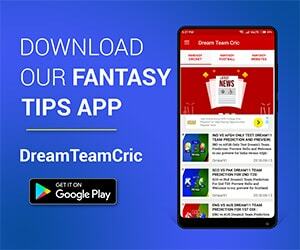 If you liked SYS vs RNR Dream11 team prediction, then follow us on Twitter for Latest Cricket News and Grand League Teams.